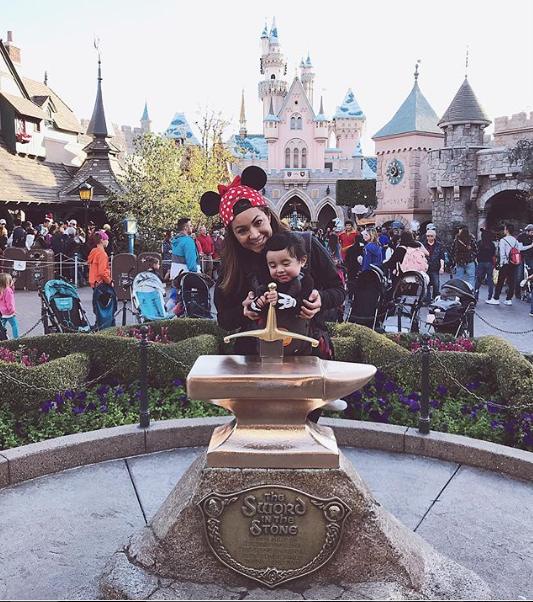 We took the little one to Disneyland when he was merely 9 months old. So, as you can imagine, we were quite limited to what attractions we were able to ride. It wasn’t until an hour or so before we left the Disneyland park that a friend had messaged me about the “Baby Swap” pass. Of course I was intrigued, as I had no idea such thing existed. 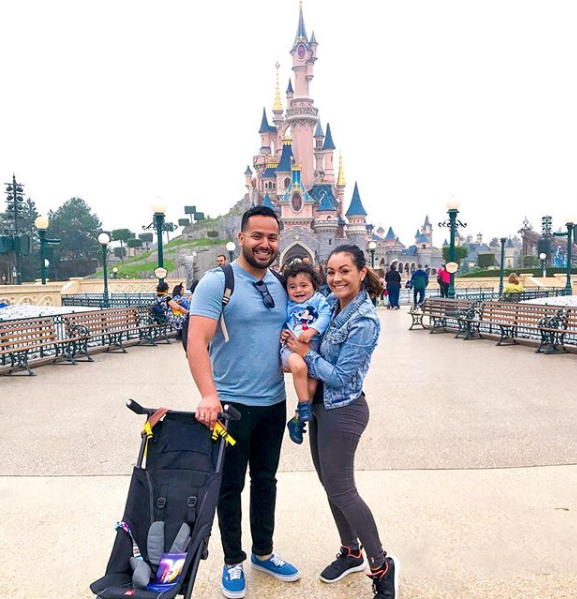 Fast forward six months, we found ourselves in Paris, France and decided to take the little one to Disneyland Paris since up to that point, the majority of the trip consisted of site seeing and indulging in local food and wine. So let me share this brilliant “baby swap” program. First off, it is officially called the Rider Switch Service. It allows adult visitors to take turns waiting with a young child/ baby, without having to wait in line again. This is how it works; my boyfriend and I were traveling with our 15 month old but wanted to ride Indiana Jones, but toddlers/ kids cannot ride until they are 48 inches tall. So, I wait in line to ride, while “daddy” hung out with the little guy. After I rode, dad gets to head directly onto the ride, without waiting in line while I waited with the little one. Oh, and it as well works with the “Fast Pass”, so you initially get a fast tracked wait time. I suppose it would be even more fun if you were travelling with a group, none the less, we enjoyed being able to ride a few “grown up” rides through out the visit…. Especially while he napped. How do I use the rider swap program? First, ask a cast member at the entrance to the ride (before you get in line) whether rider swap is available. If it is, the first one to wait in line and ride will be given a ride switch pass after the ride. The next one waiting to ride will enter the ride through the exit and enjoy the ride in an expedited fashion. Can I use the “baby swap” pass on every ride? It’s not available on every ride. The service is designed to accommodate guests to ride while traveling with children who are too young or small to ride the attraction. It is available for most rides that require riders to be 48+ inches tall to ride, but it doesn’t hurt to ask for any other ride you may be interested in.